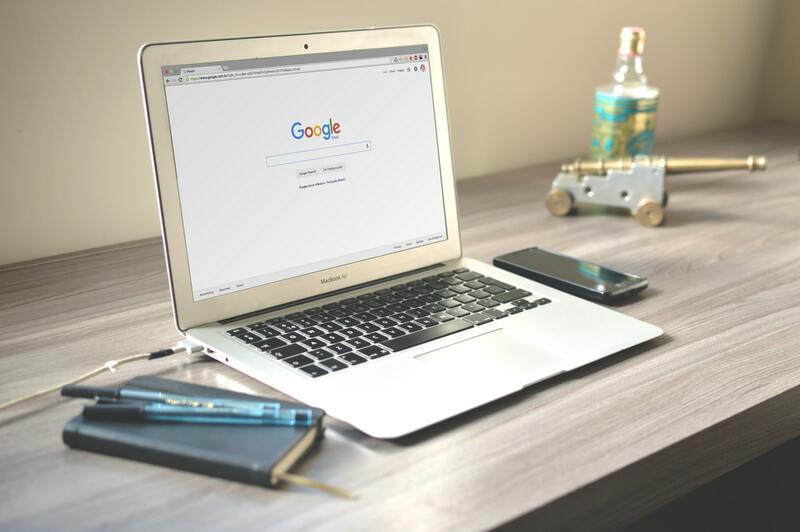 When running an SEO campaign, there are ways to alter content so that you are able to obtain value-adding rankings for the most competitive keywords in your industry. Certain clickbait viral content are more applicable in one organization than another, which is why businesses need to leverage their knowledge of their market to employ the correct methods. SEO firms in BC are able to provide insight on what the best content is for you by analyzing your organization, the purpose, and associated future growth possibilities. Keep reading to learn about the various types of content and the types of organizations they fit best in. The concept of linkbait is essentially viral content in forms of links that is made available across various organizations’ media platforms. 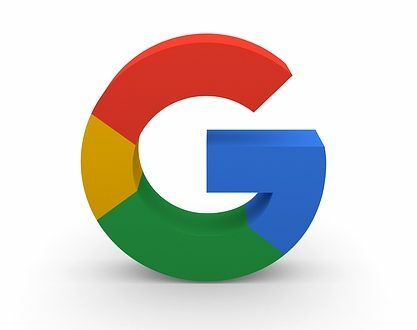 As more links on the web are connected to your site, it helps to generate high quality traffic which continuously improves keyword and site rankings. For example, if you provide a list of the best and worst places to eat in BC, you can send that article to the restaurants associated. If the restaurants link the article rankings to their social media platforms, they are generating traffic for your site as well. Since this method is not tailored towards meeting a reader’s need or providing any substantial knowledge, the functionality of viral linkbait lies in connecting readers from other platforms to your site and in effect, your company. If you are looking to increase your brand’s online presence, this would be a great way to do so. As the name suggests, search-focused solutions showcases steps and answers for questions and resources that readers frequently search for. This is helpful for many organizations because beyond gaining online presence, it adds to a company’s value to a reader (and potential customer). Whether this is giving insight on how to fix a computer monitor or providing a new workout regimen, this method allows organizations to fixate on the needs of their viewers so that they can continuously provide content that people will return to. In addition, since this type of content is searcher-focused, this allows for easier access to new, untapped markets that exist online. Potential clients are always looking to find articles regarding comparisons between two leading product offerings. If your company operates in a highly competitive industry, it’s a good idea to offer comparisons between your products and that of competitors. This nod to transparency also provides a way to highlight the advantages of your products in a level playing field. Offering comparisons or product reviews also tailor the user experience towards a search-focused solution. Doing so provides industry knowledge over a company biased perspective since the facts of your competitors are provided as well. 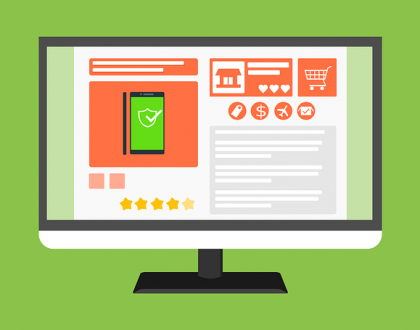 This strategy greatly benefits users as they are able to compare options in one place, and turn to your site for more answers over the course of the consumer journey online. This process is the best solution for pushing readers from being online leads to actual customers of the business. Often, articles will provide a general solution to simple problems, and although these can be applicable to many areas, readers will usually require additional resources. If readers are interested, they will sign up for the products or services you provide. The content associated with this method would be general solutions that provide value while presenting call to actions so that readers are able to engage with your business afterwards for additional products or services. Organizations that are looking for more growth and rankings in SEO should consider this since this is a way for improvements in customer growth. Depending on your organization and the current state of SEO rankings, your strategy may change. Incorporate these strategies into your campaign so that you can see SEO growth. Struggling to figure out which SEO strategy works best for you? 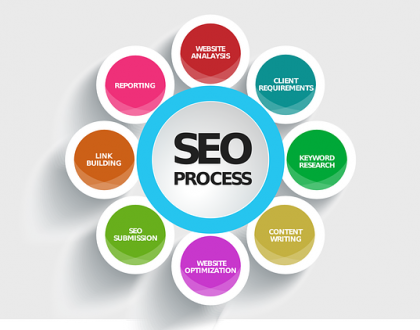 Contact our SEO firm in Vancouver, BC for a consultation to find methods to improve your lead generation.